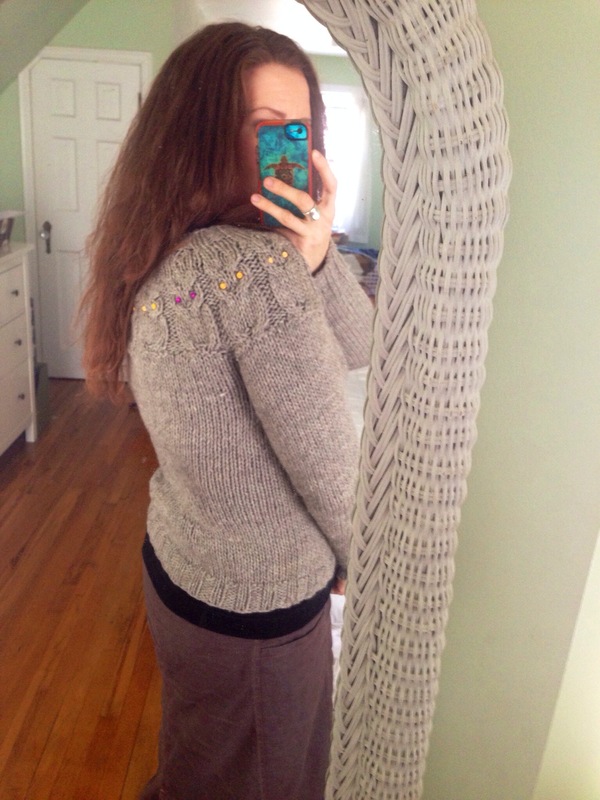 I love my owls sweater, but I think I need to rip and re-knit because of the fit! It was an early sweater in my knitting career, which has something to do with it, I’m sure. Aw, I looked at your project page and I think your owls looks super-cute on you! Of course, you basically look adorable in whatever you wear. I made OWLS for my daughter when she was 2. She was so cute in that sweater, but has since gotten so warm-blooded the only hand knits she’ll wear are winter hats, mittens and socks! 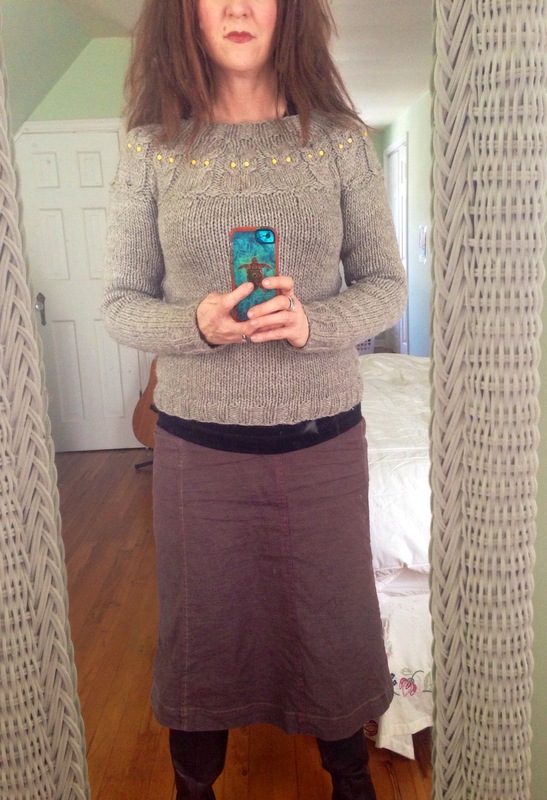 I like how easy it is to knit top-down raglans, but I find set-in sleeve sweaters really are more flattering on me. I like how easy top-down raglans are, too, which is why I tend to gravitate towards them. I think set-in sleeves are more flattering on me as well – I shouldn’t let myself be put off by them.